A Fresh Cut Lawn & Tree Service is committed to enhancing our clients’ most important investment... their lawn service needs.  We offer reliability and value with continued maintenance and care. Leaving the dirty work up to us so you can spend quality time with family is a plus for everyone!. Home or business, both are just as important to us. 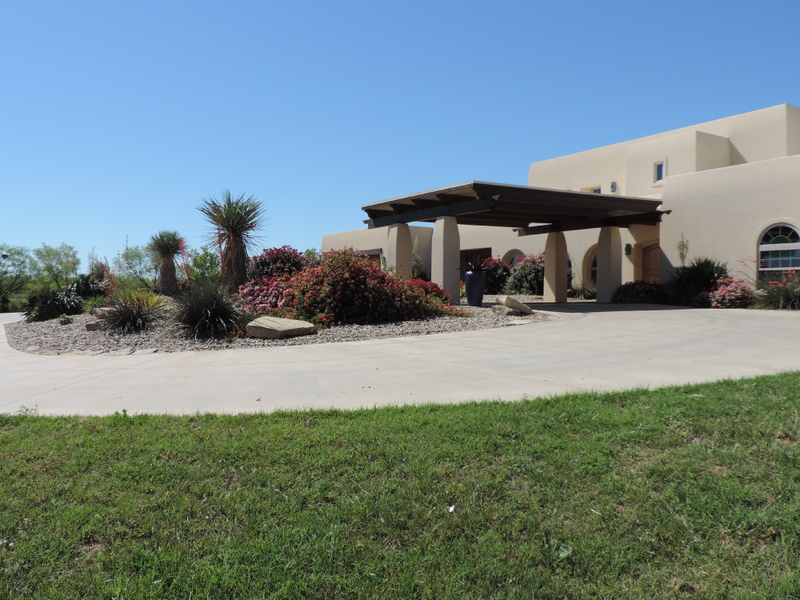 The lawn around your business requires attention and service just like your home. 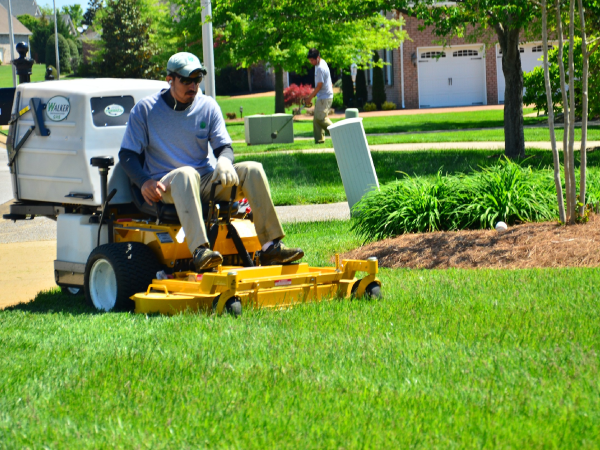 Our lawn care maintenance program allows your business to make a great first impression on all your customers. Leave it to us to make you and your business look your best! Need better curb appeal? We work with local concrete contractors and nursery designers as part of our services to make your yard the talk of your neighborhood. Need to upgrade your existing landscaping? With new plants, statuary, and a variety of ground cover... natural mulches, we can help enhance the beauty and look of your existing landscape. 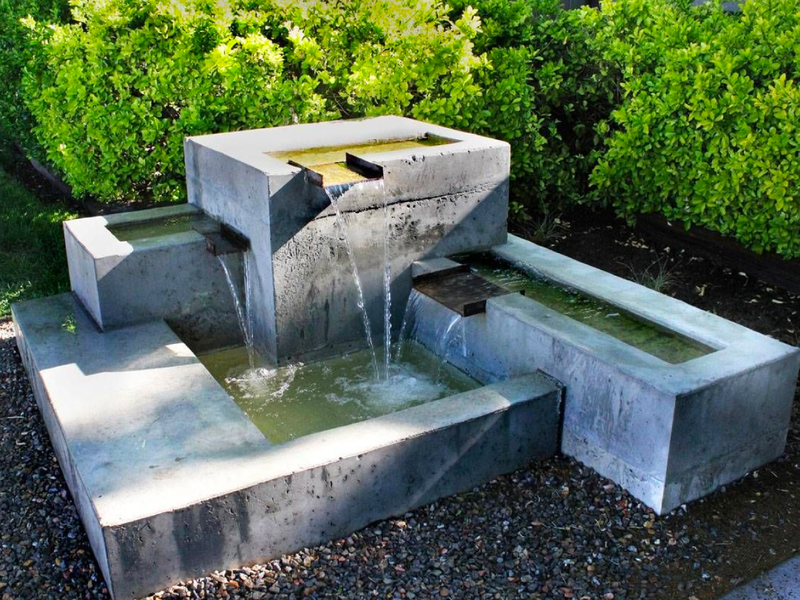 Fountains, bird baths, and a variety of concrete statuaries... we do it all. 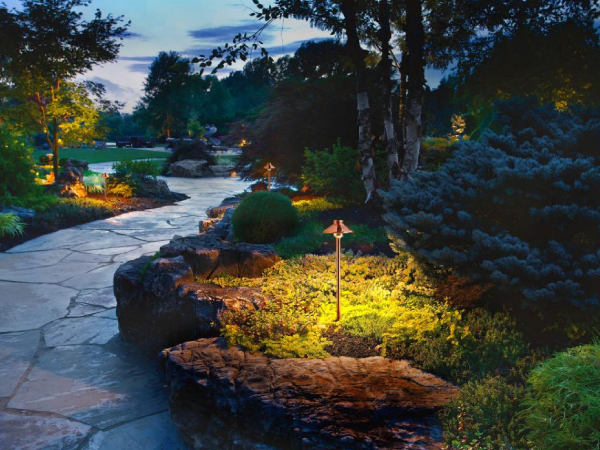 We create a design that's practical and functional to meet your landscape lighting needs. We install industry leading quality products that will leave your neighbors envious. LED low voltage lighting as well as incandescent lighting offer excellent coverage for your landscape areas.  We work closely with you to achieve the lighting design that works best with your overall look. 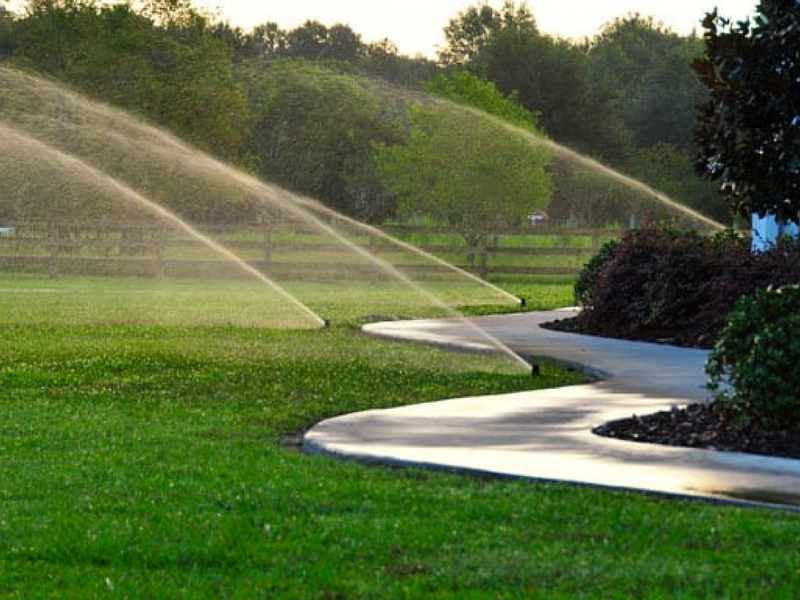 Sprinkler installation, management, and maintenance. Includes all city and county inspections, backflow certification, and complete system inspections. 24 hour emergency service excluded from contracted service agreement. Our concrete work includes small backyard ponds, bird baths, and fountains. Do you have a concrete project you've been wanting to start or complete? Have a concrete design you would like to have built? Give us a call and let us help you see your ideas come true. We offer a full line of tree services from trimming to removal. 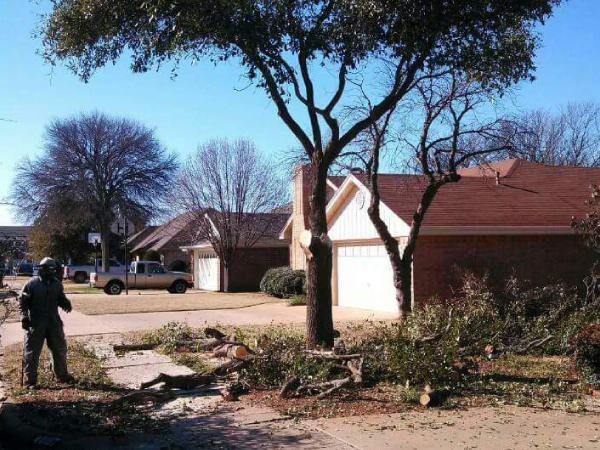 Repair storm damage to your trees, removing all mistletoe, are other areas that we take pride in. 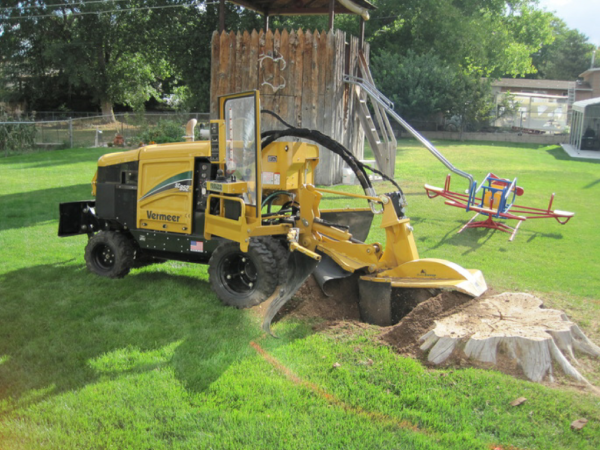 We remove those unsightly and irritating stumps that leaves your lawn looking unfinished. We grind the stumps to 8 to 12 inches below ground level leaving you with a yard that's nice to enjoy. Grinding is less evasive to your yard than digging and much less expensive. No stump is to big or to small. We haul off anything that is unsightly to your lawn. * Junk cars and other vehicles providing you have a clear title. All hauling service is based on an hourly rate plus the disposal fees. We offer a wide variety of services to clear up any city code violation you have received. 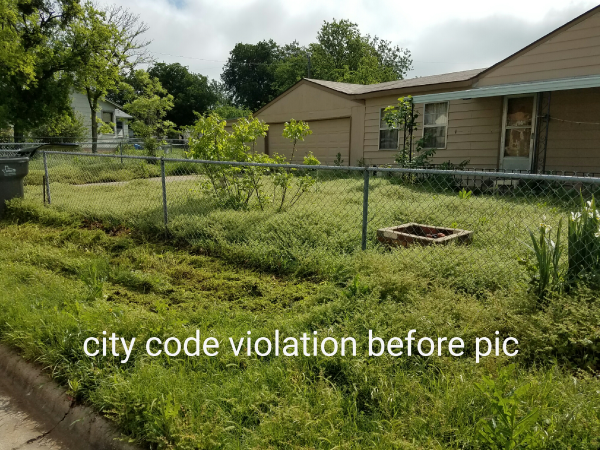 Included in our Code Violation services are overgrown grass, trash and debris removal, trimming overgrown trees hanging over the streets. 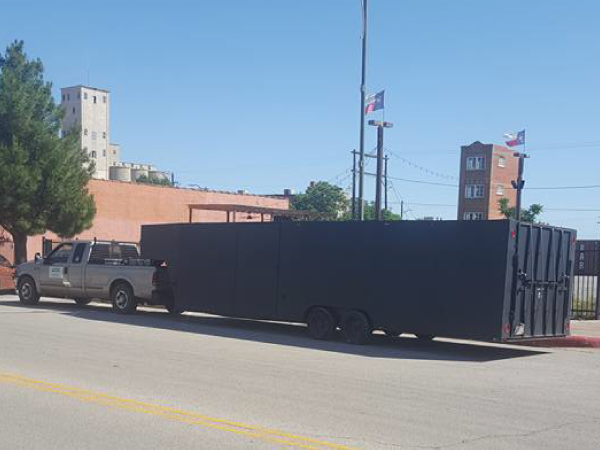 completely securing a building or a structure to meet the city code.